The newest generation of off-road riding apparel is here, exceeding the most demanding requirements ever created. Welcome to KLIM’s new Dakar and Mojave collections—apparel purpose-built with intelligent ventilation, bulletproof materials, smart cargo solutions and durability that simply outlasts anything else available. This is gear built for the hardest miles on the world’s best rides. And it’s been custom engineered just for you. Starting with an entirely new off-road pant and jersey structure, KLIM reinvented the world's best off-road riding gear by incorporating new fabrics, new fit and new style into completely redesigned patterns for their legendary riding pants, jerseys and gloves. This is riding gear born in the mountains, forests and deserts of the American West and built from the hardest-working materials in the world. It’s made to have your back as you conquer once-in-a-lifetime rides to extraordinary destinations. KLIM's most popular off-road pant chassis is better than ever with a more streamlined fit, printed fabrics, unmatched durability, cargo capacity, comfort and the best controlled ventilation system ever designed. This all-season off-road pant is just at home conquering Dakar Rally stages as it is roosting your buddies on an all-day local ride. Our full-time ventilated off-road chassis is now better than ever. An all-new streamlined chassis incorporates maximum airflow mesh materials to keep you cool as the temperatures rise. Engineered with highly abrasion resistant 840D CORDURA® fabric (developed in partnership with CORDURA®) in the highest wear areas and high-airflow mesh materials everywhere else. If you’re looking for all-day comfort and aggressive riding durability, the Mojave Pant is the ultimate off-road choice. 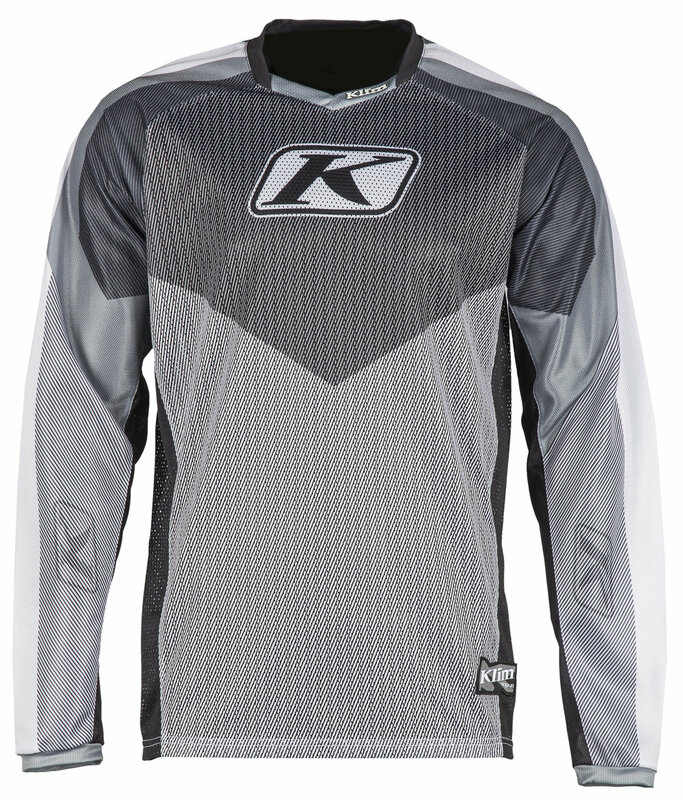 About KLIM: KLIM® Technical Riding Gear is a global leader in designing, developing, sourcing and distributing the most advanced powersports apparel for the snowmobile, motorcycle and off-road rider. 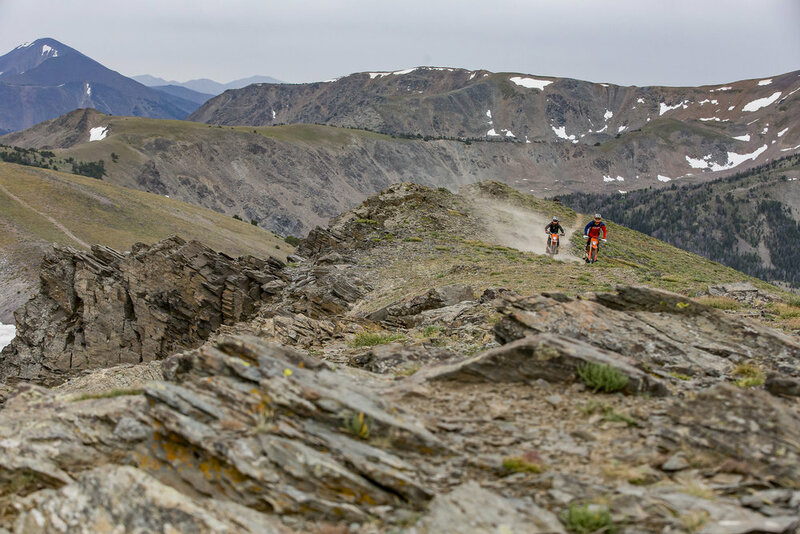 Utilizing the world’s highest technologies in waterproof, breathable, durable and comfortable materials, like GORE-TEX® products, KLIM® offers gear for the most demanding riders. Driven by the continual feedback and input from dedicated test pilots and passionate customers, KLIM® strives to do one thing above all – improve the riding experience without compromise. For more information, visit www.KLIM.com.